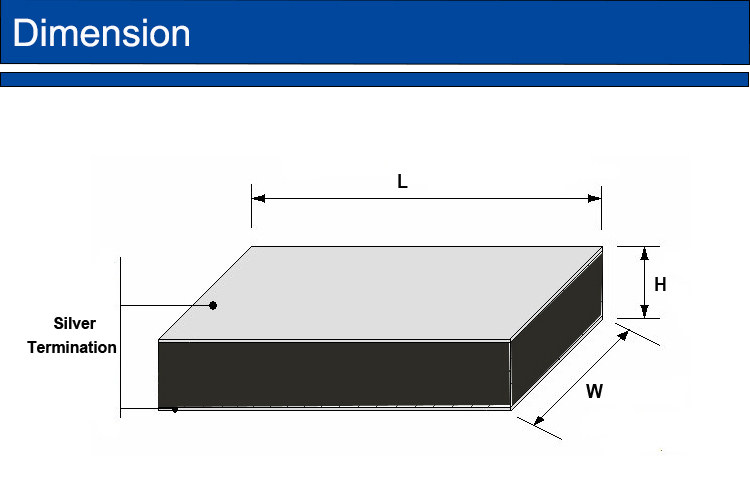 The B-tolerance is ±1% when R--tolerance within ±3%, others are ±2%. 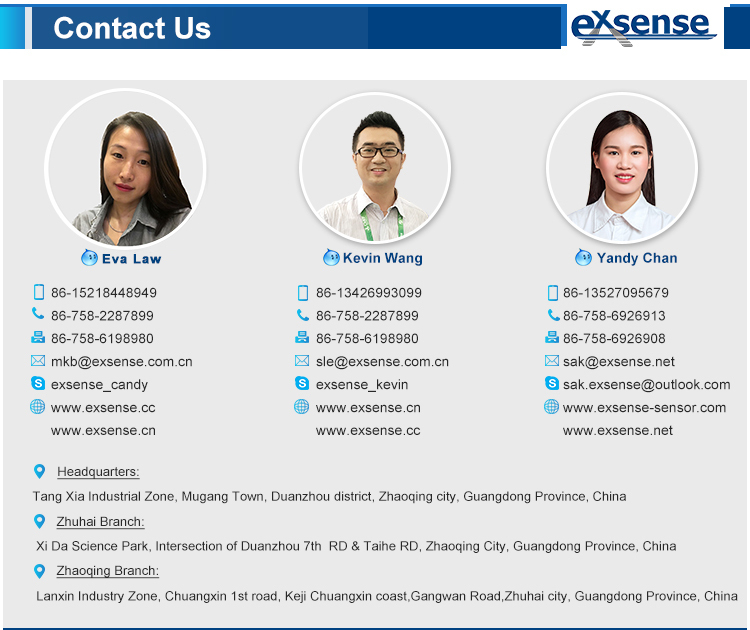 Special part number could be customizing. 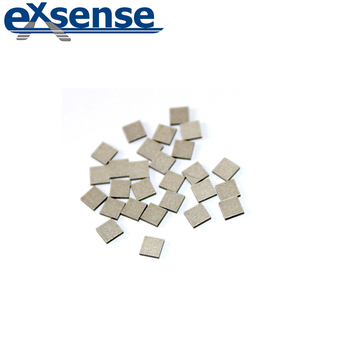 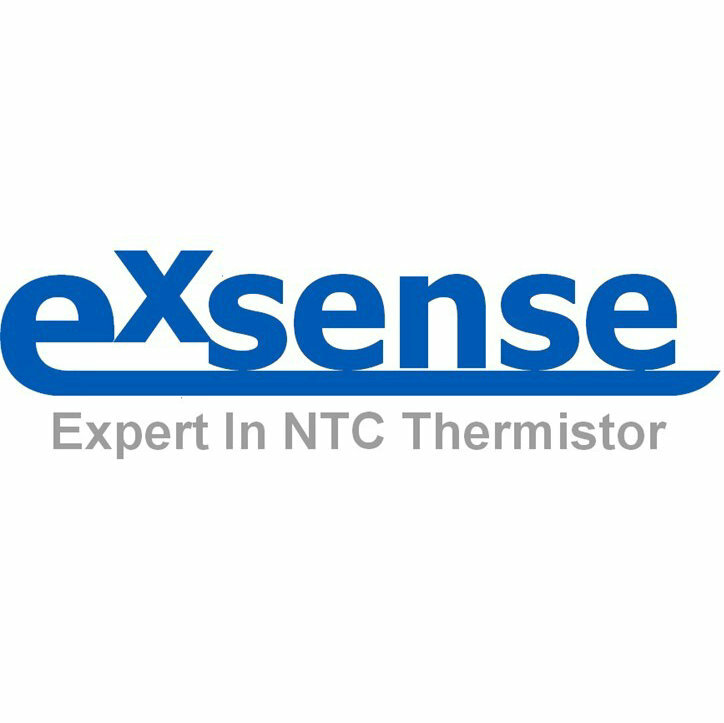 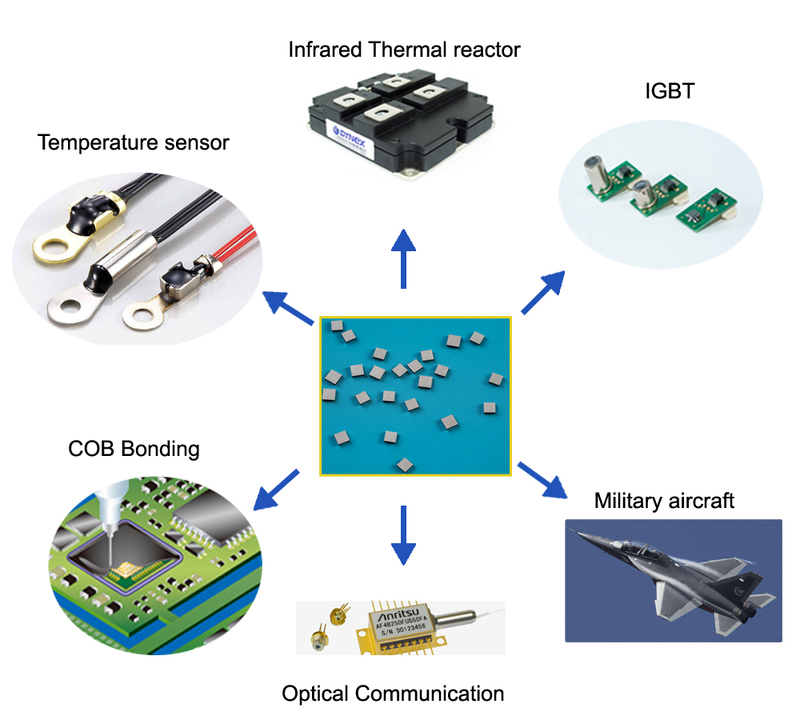 Exsense Electronics Technology Co., Ltd. is a private high-tech company, involved in the Production, Selling, R & D of NTC thermistor, temperature sensor and electronic materials in question. 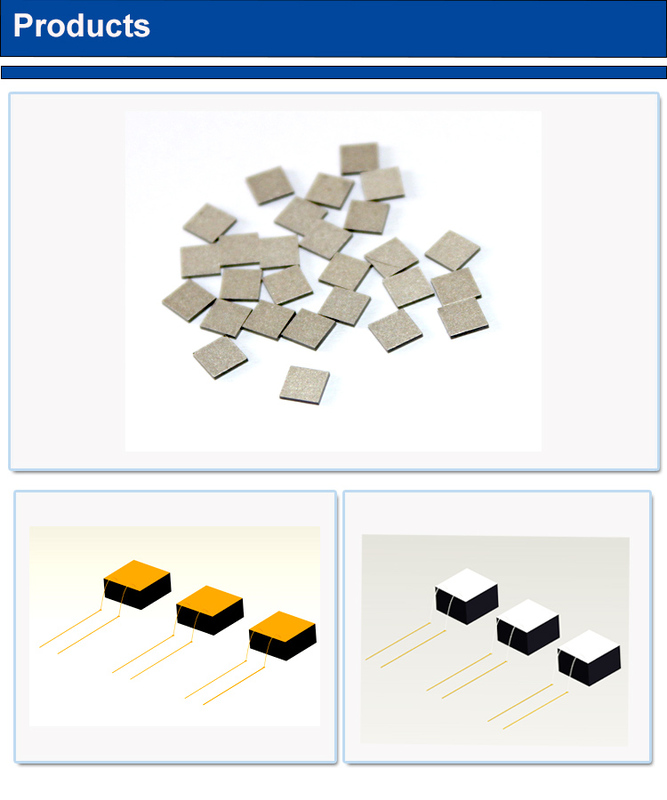 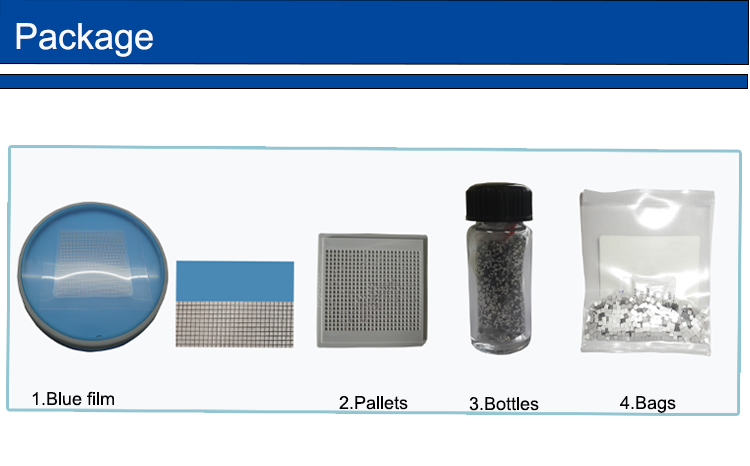 Depending on the strong cooperation in circle, we provide complementary service for various electronic components.